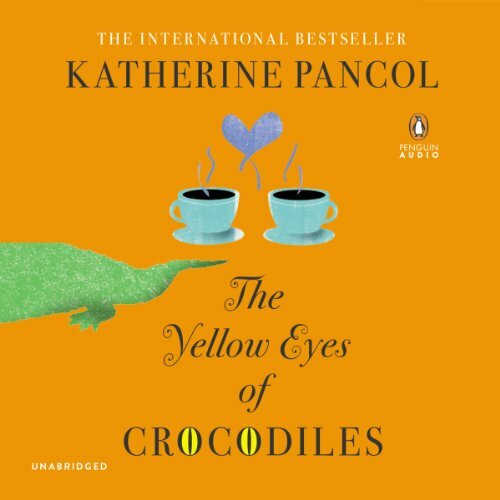 Showing results by author "William Rodarmor (translator)"
When her chronically unemployed husband runs off to start a crocodile farm in Kenya with his mistress, Joséphine Cortès is left in an unhappy state of affairs. The mother of two - confident, beautiful teenage Hortense and shy, babyish Zoé - is forced to maintain a stable family life while making ends meet on her meager salary as a medieval history scholar. Meanwhile, Joséphine's charismatic sister Iris seems to have it all - a wealthy husband, gorgeous looks, and a très chic Paris address - but she dreams of bringing meaning back into her life. Though only 12 years old, orphaned Tara has developed strange telekinetic powers that allow her to bend space and levitate others high above the ground, as if they are lighter than air. Her two best friends, Betty and Fabrice - often the victims of Tara’s uncontrollable abilities - are the only ones who know about Tara’s secret. Even her grandmother and caretaker, Isabella, doesn’t have a clue. 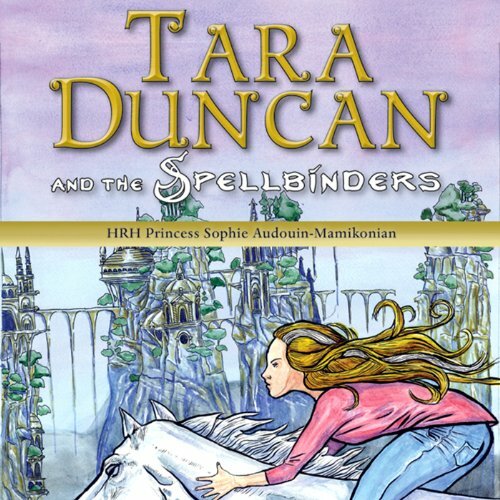 That is until Tara learns that she is a spellweaver, descended from a long line of powerful magic-wielders. On the planet OtherWorld, Tara’s friend Cal is convicted of a crime he didn’t commit, and she and her friends set out to prove him innocent. 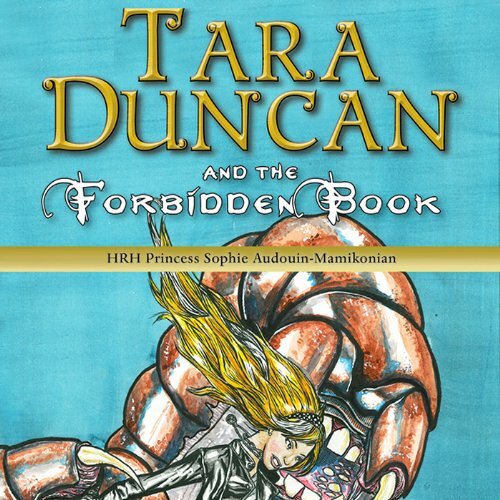 It’s an unlikely crew: Tara, the riddle-loving Fabrice, Robin the half-elf, Sparrow the shape-shifting princess, and Tara’s cultured grandfather - and black Lab - Manitou. Blue gnomes help Cal break out of prison, but at a terrible price. To force him to help liberate their people from an evil wizard, they infect Cal with a time-release poison that Tara and her friends must race to neutralize. Helped by Fafnir the dwarf, they defeat the wizard and travel to Demonic Limbo for evidence of Cal’s innocence.